Need a pair of convertibles that don't mind getting grubby? Royal Robbins' Backcountry Zip 'N' Gos fit the bill, made from tough yet soft and comfortable 3-Ply Laundered Supplex, which is lightweight, wrinkle resistant and doesn't retain odour. 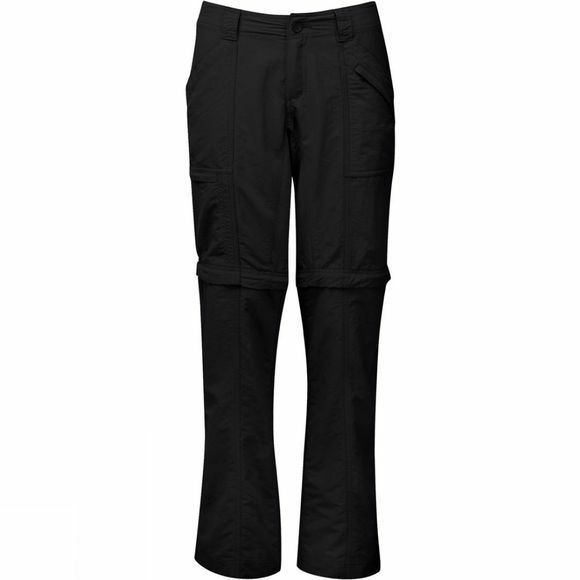 The Backcountry is also UPF 50+.